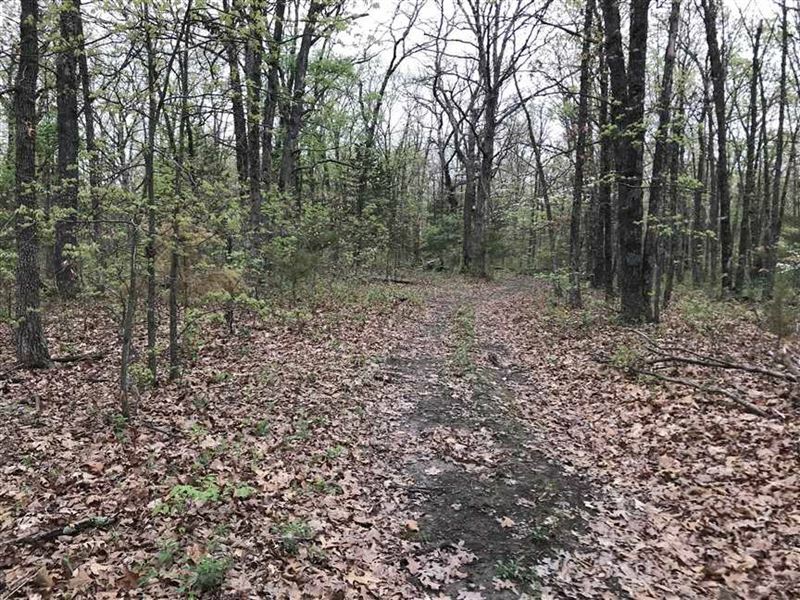 Take a look at this mixed use residential, recreational, timberland, 60 acre property in Morgan County in Stover, MO 65078. This property has mature timber with potential for beautiful building spot. There are some cuts for ATV trails or hiking trails. Plenty of whitetail deer rubs and turkey.